2017 was an exciting year for Kaju. 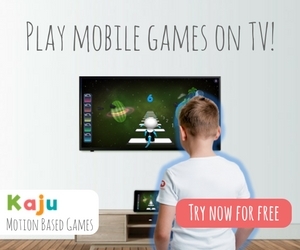 Children loved playing with Kaju all over the world! *Average session duration went up as high as 10 minutes per session on many days. 2017 was full of fun and many new friends. We can’t wait for what 2018 has is store!